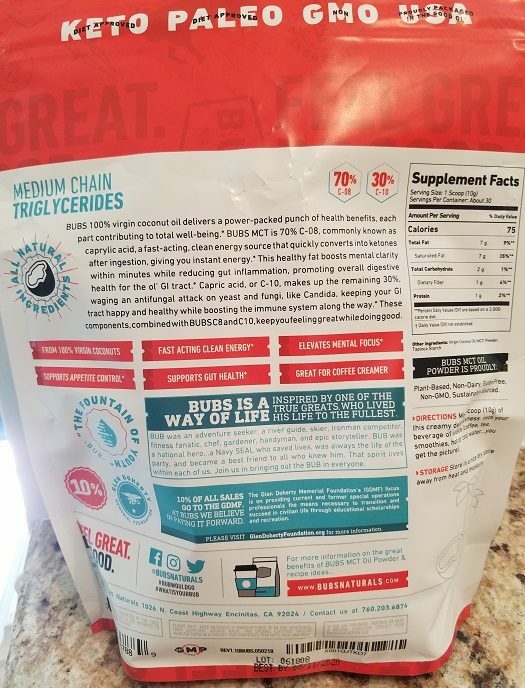 I recently had the chance to try out some new supplements from a company called BUBS Naturals and sent to us from Gear.com. 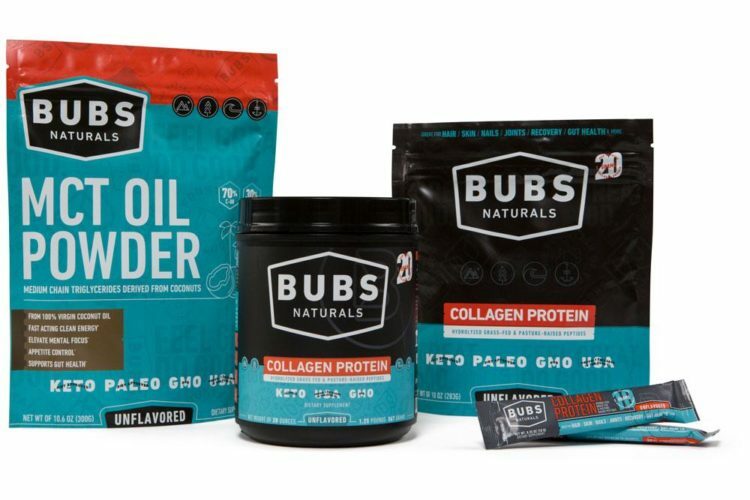 BUBS Naturals, or BUBS, was founded by a close personal friend of former Navy SEAL Glen BUB Doherty. 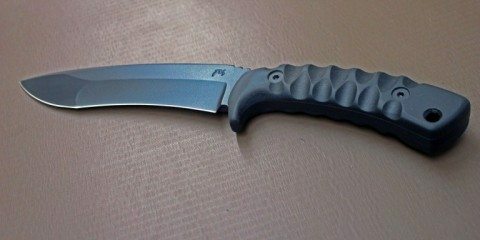 As a company, they believe strongly in their products, helping people achieve their goals, and paying it forward. 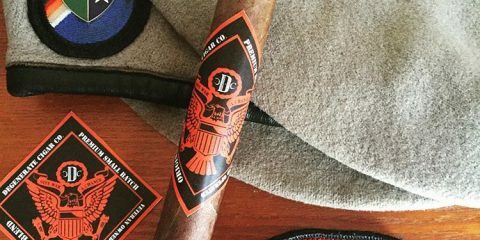 In fact, 10% of all proceeds go to the Glen Doherty Memorial Foundation. This foundation “was established to bring education and recreation to those in need. 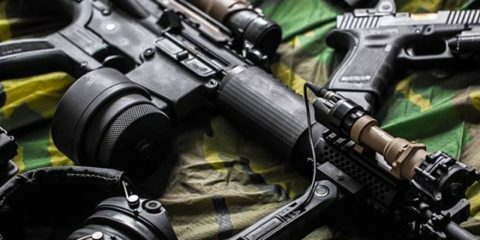 It’s focus is on current and former special operations professionals the means necessary to transition to civilian life.” It’s great to see companies that are passionate about what they do, and who give back! So what does BUBS Naturals offer? 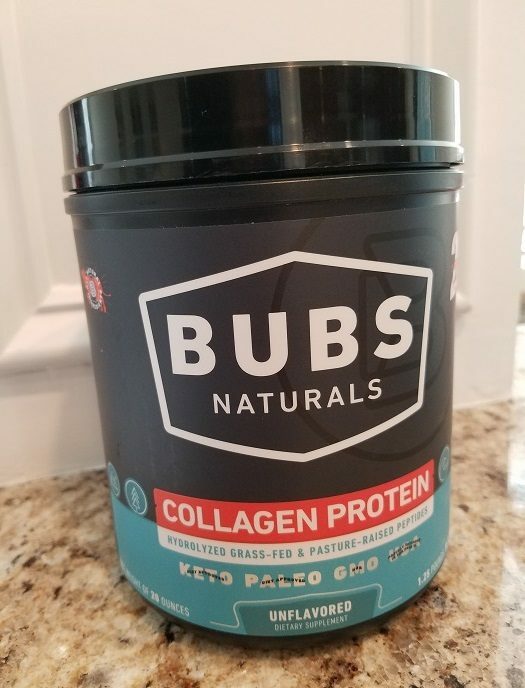 BUBS offers a range of products, and I was sent their MCT Oil Powder and Collagen Protein to review. Having been a serious fitness freak for well over a decade, I have tried many products and supplements. This includes regular MCT oil, and so I was curious yet skeptical about these products and how they would stack up. In using both of these products daily over the last few weeks, I can say that I do believe they have benefited me! MCT Oil, in Powder Form! Let’s start with the MCT Oil powder. MCT stands for Medium Chain Triglyceride, a type of fatty acid chain. I won’t go in depth about the different types of fatty acids and how your body breaks them down, as that is beyond the scope of this review. In short, your body is able to break down the triglycerides in MCT Oil quickly, providing a quick energy source. 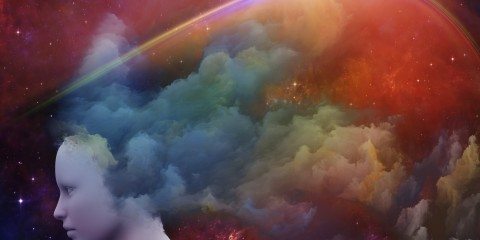 Additionally, MCTs have been shown to improve mental clarity, focus, and memory. 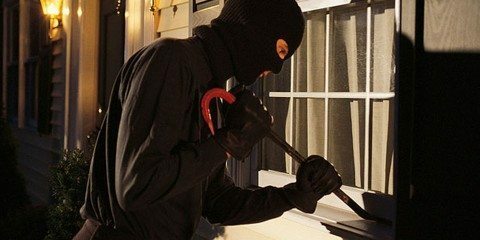 It can also help to somewhat suppress your appetite, which may be something you are looking for. 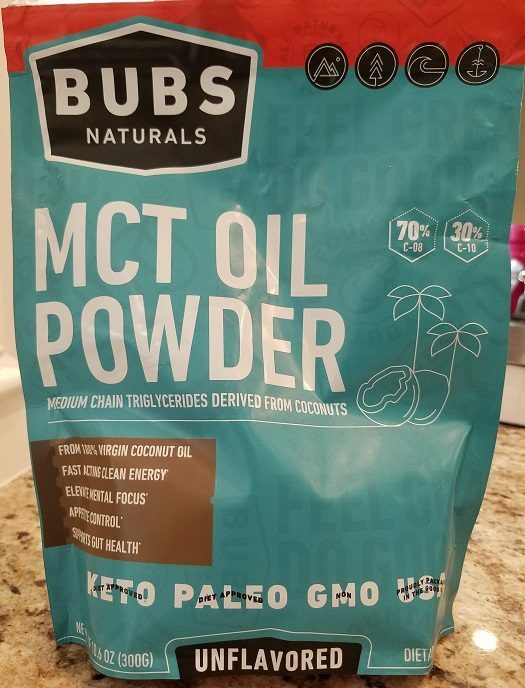 BUBS MCT Oil powder is derived from sustainable sourced, non-GMO coconuts. 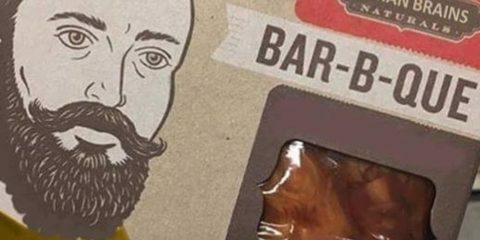 It is keto and paleo friendly as well. BUBs products are all unflavored, allowing you to use them in whatever you want without being limited by flavor. The serving size for their MCT powder is one scoop, and there are about 30 servings per bag. One scoop provides 1 gram of protein, 2 grams of carbs (with 1 gram being fiber), and 7 grams of fat with 75 calories. This powder can be mixed into whatever beverage you want, hot or cold. BUBS also suggests using this as a coffee creamer. 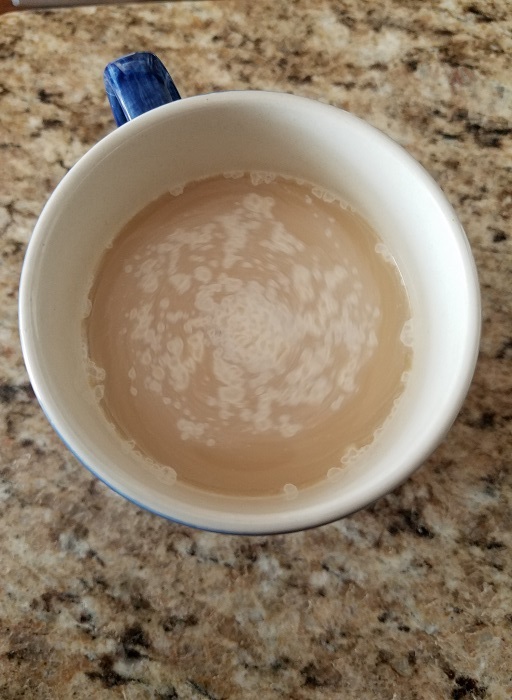 Normally, I do not like creamer in my coffee. For testing I did try this, mixed in my morning coffee. Surprisingly, I found that when mixed into coffee it both looked and tasted like creamer! The only downside I found with this MCT powder is that it did not dissolve well into my drinks at all. Hot or cold, shaken or stirred, it simply didn’t absorb into the liquid very well. 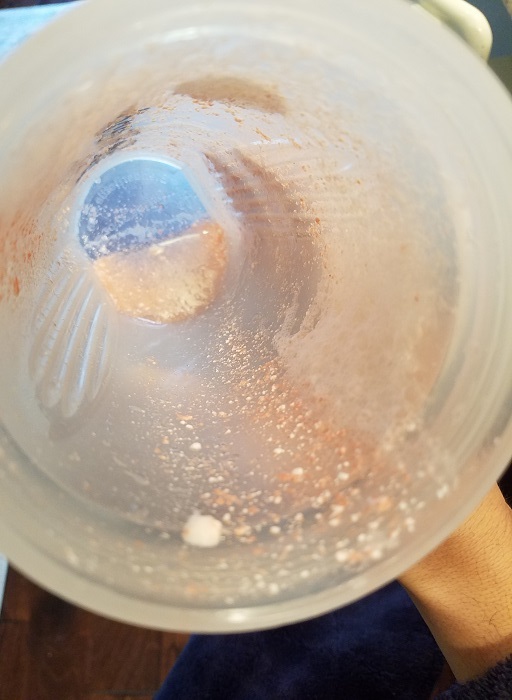 There would always be powder floating around the top of my drink, similar to protein powders when they clump up. Not necessarily a big issue when drinking, if you don’t mind the mouth feel of the little pieces of powder. 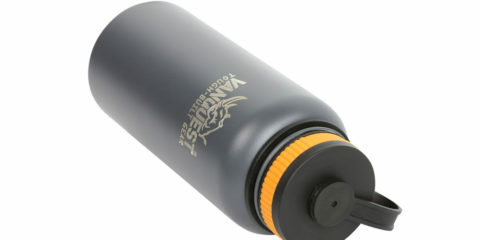 However, once done drinking there was a lot of powder or residue left in the shaker cup. No matter how many times I refilled it this residue wouldn’t dissolve into the water. I do feel that I found benefit in the MCT powder. I used it every morning for several weeks and found it aided me with satiety. This helped me during a period I was using Intermittent Fasting. I also felt it gave me additional mental clarity. I quickly got used to it not fully dissolving and had no problem drinking it. So what about the collagen? The other product I was able to review was their Collagen protein powder. This collagen is naturally free of gluten, soy, dairy, corn, and sugar. Additionally it is non-GMO and free of rBGH, ractopamine, eggs, preservatives, and antibiotic feeds. It is pure pasture raised, grass fed from cows in Brazil. Collagen protein is said to support metabolic functions, healthy skin, hair, and nails, and help your joints. It is also used to aid in recovery from exercise. 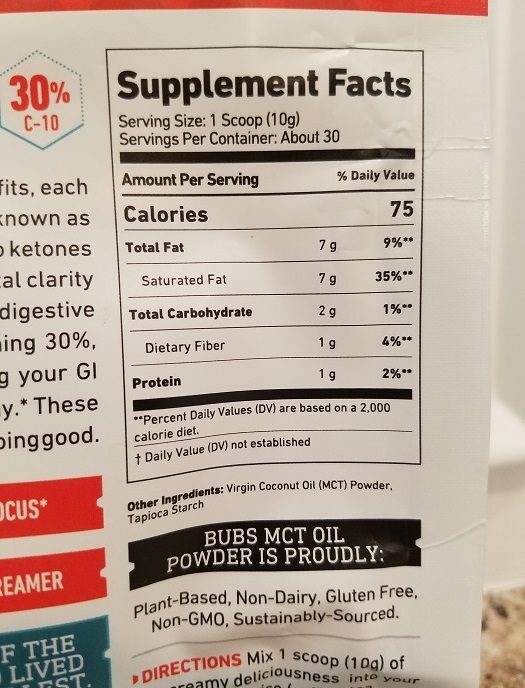 A serving size of BUBS collagen is 2 scoops, with about 28 servings per tub. Each two scoop serving provides 20 grams of protein with zero carbs and zero fat, for a total of 70 calories. BUBS collagen is also unflavored, again allowing an unlimited choice of beverages to mix it in. The collagen protein can also be used in numerous recipes, and BUBS has a section of their website dedicated to this. The collagen mixed well into whatever beverage I chose to use it in. I only had one instance of very minor clumping, every other time I used it it mixed just fine. Being unflavored, I was able to mix it into the other various drinks or water I had daily. I did not test putting it in food but I don’t foresee any issues with it. I also used the collagen protein daily for several weeks, some times multiple times a day. I have not noticed any benefit to my skin, hair, or nails but I do feel that I was recovering a bit more quickly from my workouts. 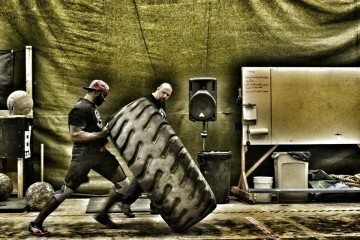 I noticed my typical DOMS soreness was both less and went away faster than normal for me. The collagen protein retails for $43 for a 1.25lb tub, making it slightly more expensive than most whey proteins coming in 2lb tubs. However, when you start looking at the price of grass fed whey proteins, the price quickly starts to climb, making the $43 price tag of this protein reasonable in my opinion. 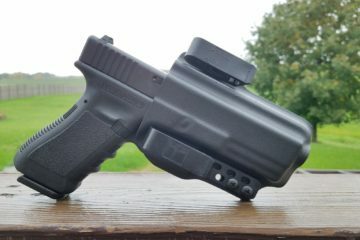 BUBS MCT powder retails for $34, which is also a reasonable price point in my opinion. Also remember, 10% of the proceeds go to charity, and for many folks that makes it worth the money. BUBS Naturals products can be found at their website, www.bubsnaturals.com . Check them out if you are looking for high quality, grass fed, sustainably sourced products! Frank H. is a current law enforcement officer in the southeastern US serving on patrol and the department Special Response Team. Frank has served 12 years in the US Army, 7 of those years in Special Operations and has combat experience in Iraq and the Horn of Africa. 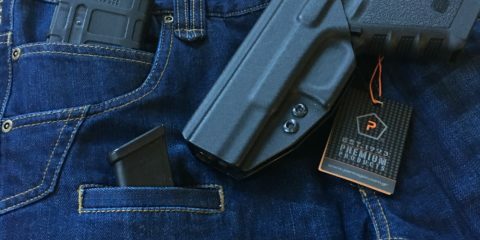 He holds multiple certifications through FEMA and DHS, in active shooter response, and other tactical disciplines. When he finds time off he enjoys being with his family, enjoying the outdoors, and a good drink.